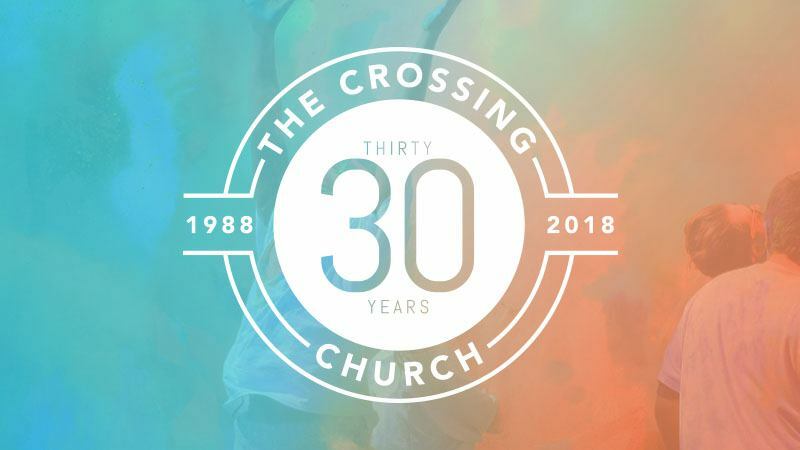 The weekend of September 22/23, The Crossing Church is hosting its 30th Birthday Celebration Services. The services will include special programming, birthday festivities, and recognition of Pastor Tim and his wife Sue for 30 years of faithful leadership. We are inviting all attendees of The Crossing, past and present, to be a part of this celebration and to bring a special one-time Birthday Gift to The Crossing. We look forward to thanking God for ALL He has done through The Crossing Church for 30 years!